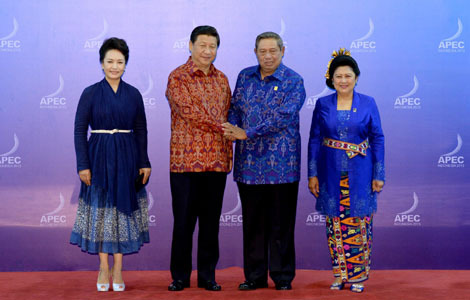 BALI, Indonesia - Leaders of the Asia-Pacific Economic Cooperation (APEC) pledged here Tuesday to bolster economic growth, curb trade protectionism and deepen regional integration, in a bid to turn "these commitments into prosperity and opportunity." 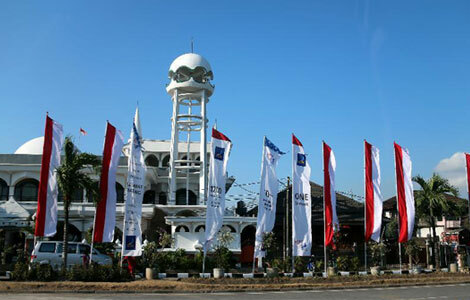 "We will implement prudent and responsible macroeconomic policies to ensure mutually reinforcing effect of growth and to maintain economic and financial stability in the region, and prevent negative spillover effect," according to a joint declaration issued at the 21st APEC informal economic leaders' meeting on the Indonesian resort island of Bali. 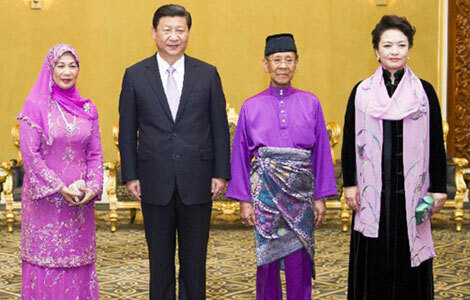 While recognizing the region's outstanding trade and investment growth, the leaders promised to guard against the pressure to raise new trade and investment barriers. "To that end, we extended our standstill commitment until the end of 2016 and reaffirmed our pledge to roll back protectionist and trade-distorting measures." They also pledged to reinforce confidence, foster financial stability, and strengthen medium-term growth potential, "while remaining vigilant in our joint effort to strengthen global recovery and to ensure a balanced, inclusive, sustainable, innovative, and secure growth, as espoused in the Yokohama vision." 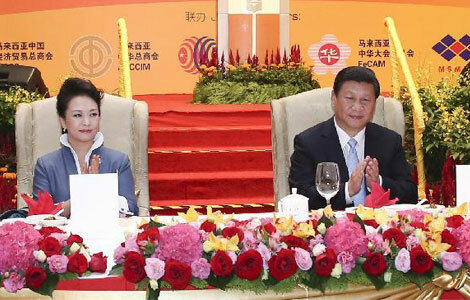 The declaration renewed the commitment to strengthening and deepening regional economic integration, vowing to "pursue greater connectivity to break new ground, help economies to create better quality and more productive jobs and marshal purposeful partnerships for the future." 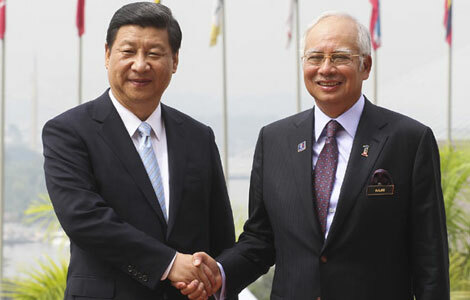 The leaders also reaffirmed the commitment to achieve the Free Trade Area of the Asia-Pacific (FTAAP). "APEC has an important role to play in coordinating information sharing, transparency, and capacity building, and will hold a policy dialogue on regional RTAs/FTAs." This year's APEC gathering started here Monday with the theme "Resilient Asia-Pacific, Engine of Global Growth." APEC, a premier economic forum in the Asia-Pacific region established in 1989, has been committed to dismantling barriers and bottlenecks that interfere with business while nurturing closer economic ties. The organization has grown to encompass 21 members across the Asia-Pacific region, accounting for approximately 55 percent of global GDP and 44 percent of world trade, according to data provided on its official website. As the highest-level meeting of APEC, the informal economic leaders' meeting has been held annually since its first convention in Seattle, the United States in November 1993.